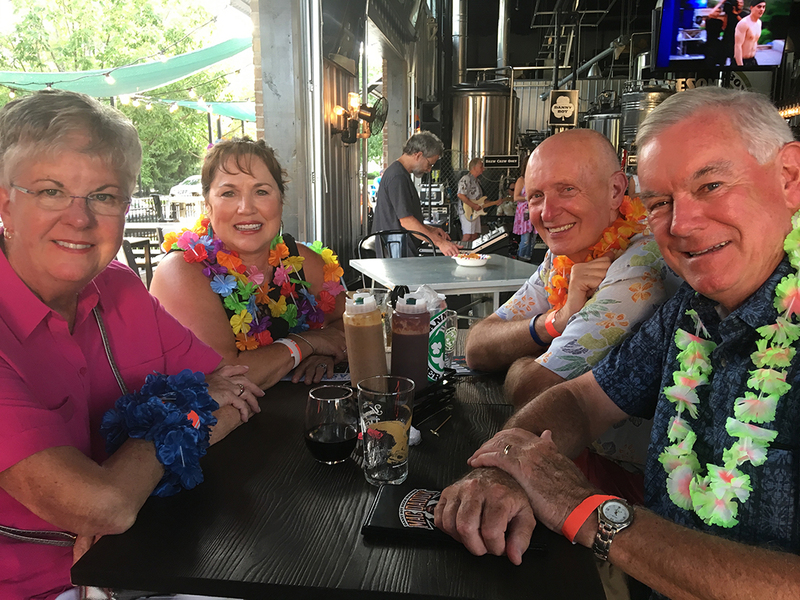 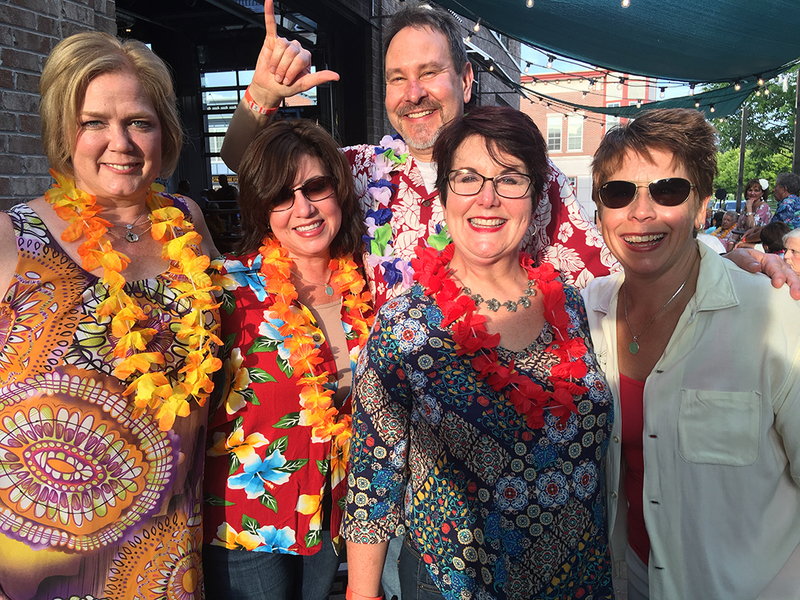 From left, Jill Zaniker (Carmel), ATI co-founder Judy Fitzgerald (Carmel), David Duclos (Indianapolis), Cathy Duclos (Indianapolis) and ATI co-founder Cynthia Collins (Carmel) during a benefit for Actors Theatre of Indiana at Danny Boy Beer Works in Carmel. 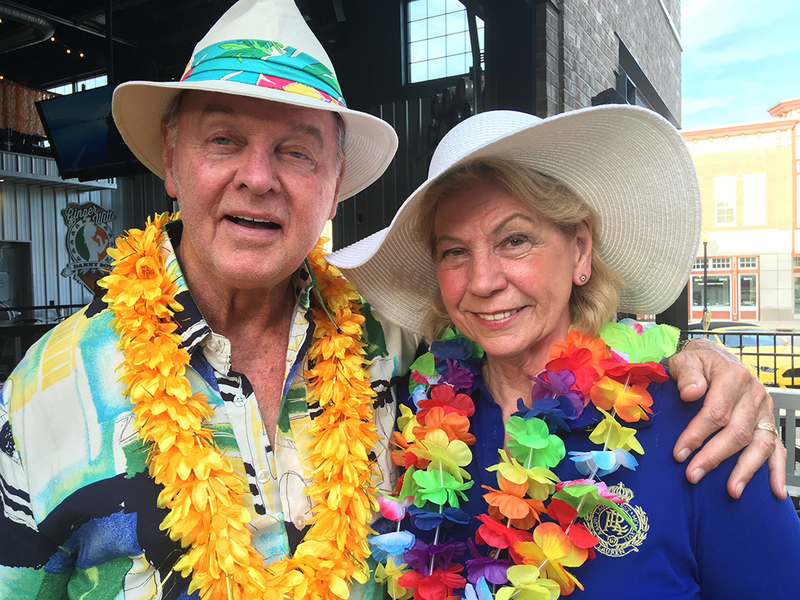 Bob and Judy Burke (Fishers) during a benefit for Actors Theatre of Indiana at Danny Boy Beer Works in Carmel. 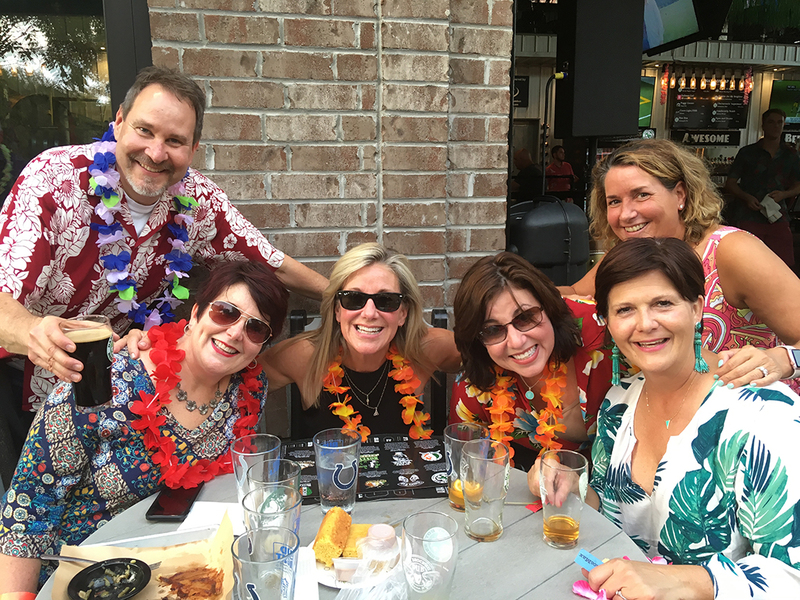 David Duclos (Indianapolis), Cathy Duclos (Indianapolis), Susan Bonanno (Carmel), ATI co-founder Judy Fitzgerald, Therese Coffey (Carmel) and Sue Pearson (Carmel) during a benefit for Actors Theatre of Indiana at Danny Boy Beer Works in Carmel. 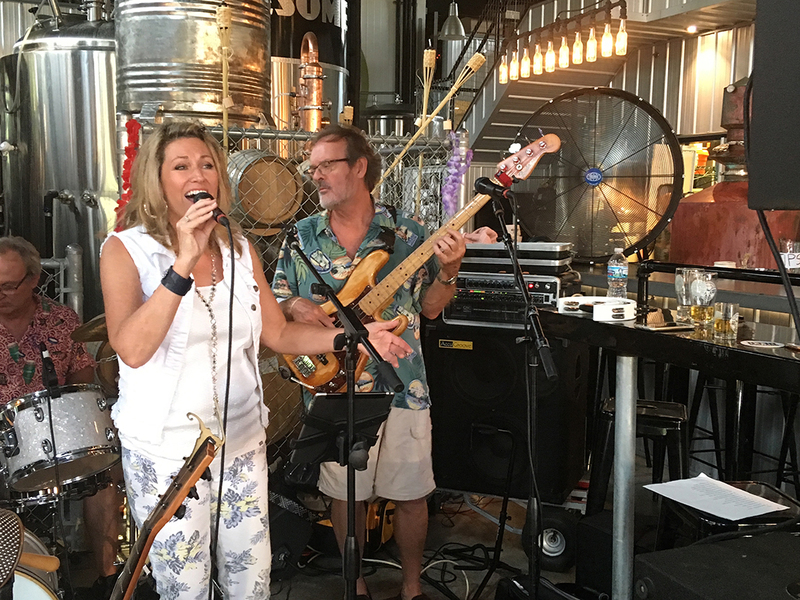 Vocalist Jennifer Moe of Zionsville and Dane Dye, bassist from Indianapolis, perform Aug. 29 with Dwight Lightning and the Conch City All-Stars during a benefit for Actors Theatre of Indiana at Danny Boy Beer Works in Carmel.